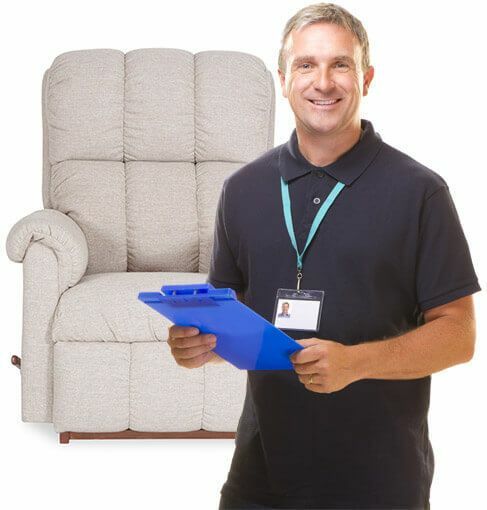 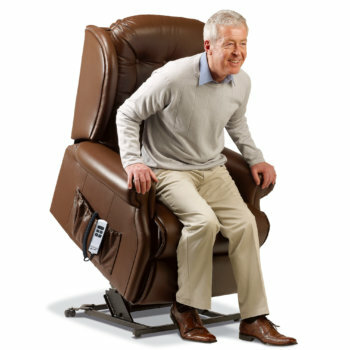 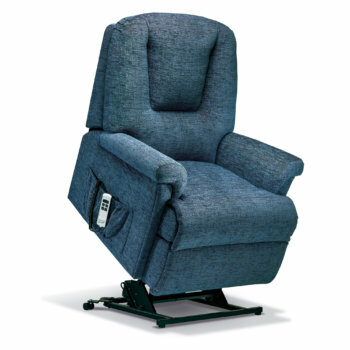 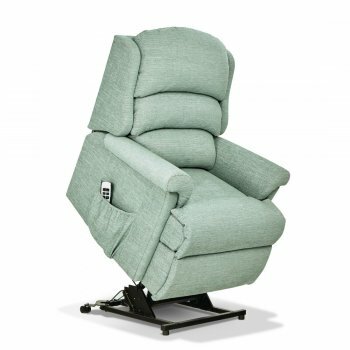 Anglia Recliners are the leading supplier of recliner chairs for those with mobility issues or disabilities, which is why we ensure that we only stock our rise and recline chairs from the highest quality brands, including Sherborne Upholstery. 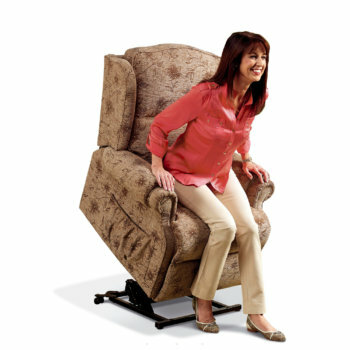 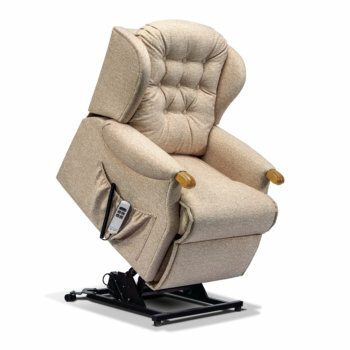 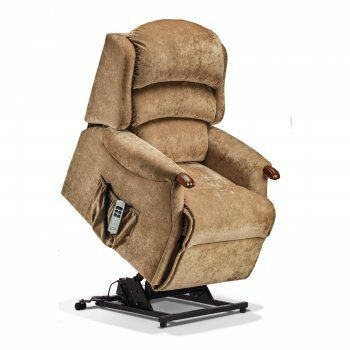 The Sherborne riser recliner chairs we offer are all made from the highest quality materials using innovative mechanisms, and are available with either single or dual motor electric functions. 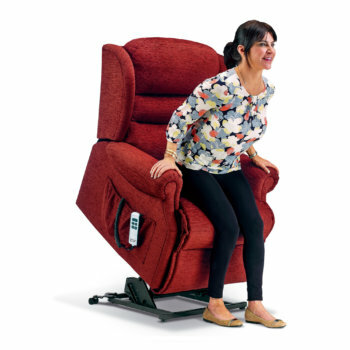 Our fully stocked showrooms are easily accessible from Colchester and Ipswich and display the comfort and elegance of our Sherborne range, giving you the opportunity to find a riser recliner or lift chair suited to your individual needs. 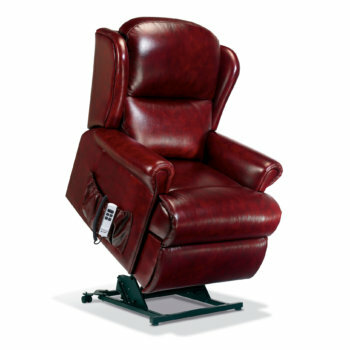 We have an extensive range of sizes and styles available in leather or fabric, making the Sherborne Upholstery riser recliner range the perfect addition to your home. 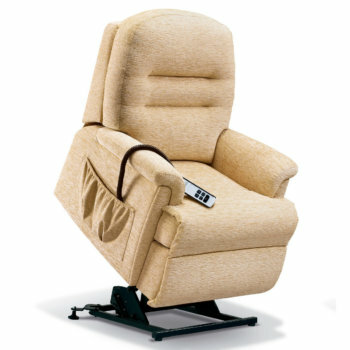 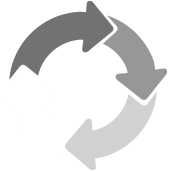 For more information do not hesitate to come and visit us at one of our showrooms, or give us a call today.